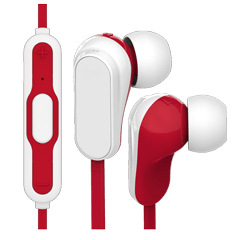 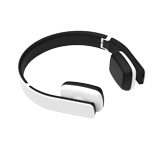 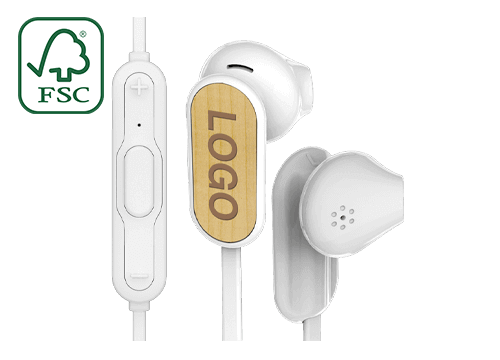 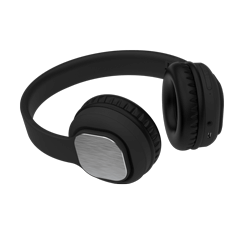 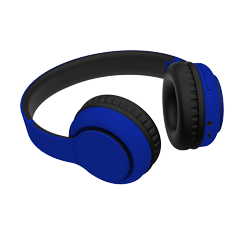 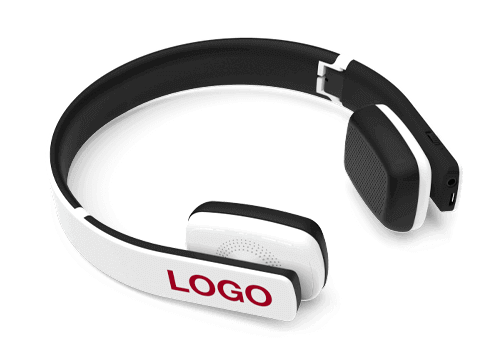 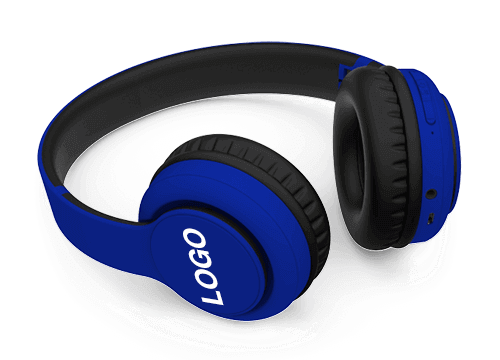 Promote your organisation in style with our branded Bluetooth® Headphones. 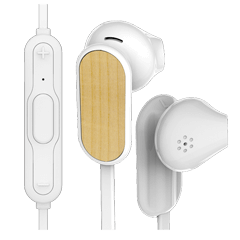 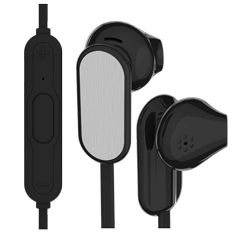 Compatible with the latest smartphone and tablet devices, users can play and pause music and also answer and end calls, wirelessly via Bluetooth® technology. 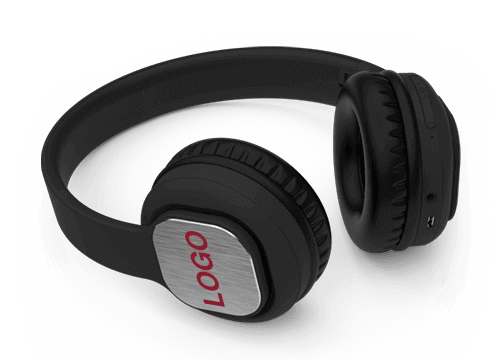 Brand with your logo, website address and slogan in precise detail.